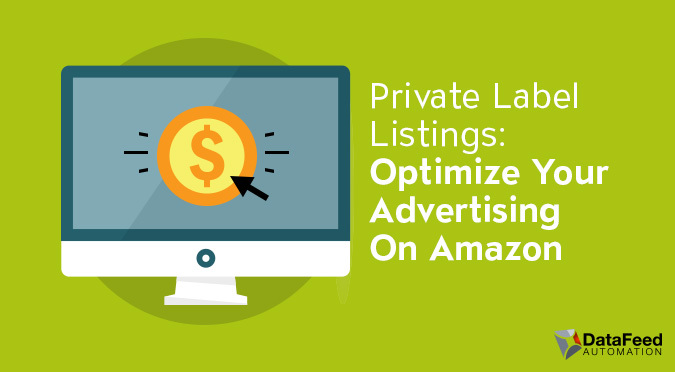 Before diving into PPC, start by creating an optimized listing. Once you’ve created your optimized listing, begin your PPC campaigns, and begin to grow faster with more sales. There’s some confusion about Amazon’s paid search system, and this is mainly because of the common mix up people have with Amazon Sponsored Product Ads. 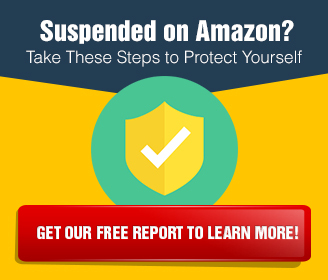 Sponsored product ads allow you to drive traffic to your website from amazon.com. These ads aren’t as relevant to us private label sellers, but can still be a good source of traffic if you have a website or e-commerce store of your own. Pay-Per-Click, on the other hand, can be very effective if used correctly. Because Amazon receives millions of searches every single month, it pulls in ‘ready to buy’ consumers. These numbers will continue to increase as more people shift to online shopping. In fact, what makes Amazon so special is that the people searching on the site know exactly what they want to buy, making them an extremely targetable audience. Online shoppers use long-tail searches (three keywords or more) when looking for a product. Amazon then shows them ‘organic’ results, or products, that they think best match their keywords. But organic results are not the only results that come up in a product search. ‘Paid’ results, or products, from sellers using Pay-Per-Click campaigns pop up on the side or bottom of the same results page. Instead of your advertisements driving traffic direct to your website, they drive traffic directly to your products being sponsored under your PPC campaign. Your job is to figure out what words your target customers are typing in the Amazon search bar. Once you hone in on exactly what your target customers are searching, use these keywords in your listing copy, on your packaging, and with any new ad campaigns you run. 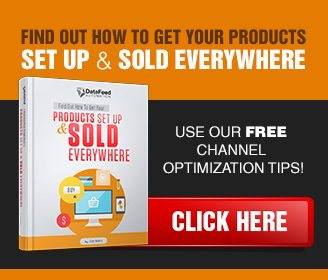 This will improve your visibility and conversion rate. You should be warned though. Running a PPC campaign that has one big ad group with hundreds, or even thousands of completely different keywords is not conducive to a successful and profitable campaign. The bigger the ad group, the less control you’ll have. Less control means higher ad spend. This will kill your margins. Let’s say you sell bike helmets. You shouldn’t have one big ad group for hundreds of different bike helmet related keywords. 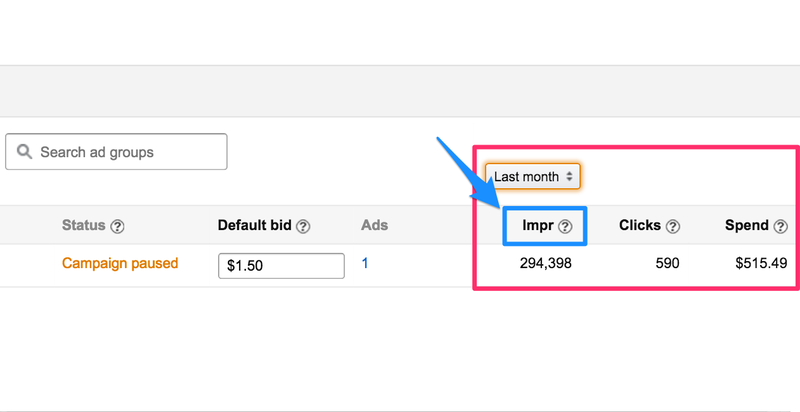 Break up your keywords into different ad group variation: blue helmets, black helmets, green helmets, etc. Laser focus into who you’re targeting. Look at the specific words that your target customer is using to search for your product. The best way to do this is to run an automatic campaign and let it run for a week or two. By running a test campaign, you will be able to gather data and find profitable keywords that convert to sales. After opening the spreadsheets, pause your campaign and proceed to remove any non-converting keywords. Once you’ve learned what all of your highest converting keywords are, increase the corresponding bids. Increasing the bids for your highest converting keywords will bring in sales and allow you to quickly compete for the top spot in your niche. NOTE: If you’re looking to do deeper keyword research, Amazon does not have anything equivalent to Google Keyword Planner. However, the closest equivalent is the external tool MerchantWords, which covers keyword volumes. Although it’s not completely accurate, it’s good enough. 3. 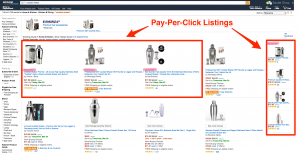 When Should You Turn On Amazon PPC Campaigns? Turn your PPC campaigns on as soon as you have a few reviews. Some sellers believe that waiting to have 10-15 reviews, for more social proof is best practice. With more reviews and social proof, you’ll likely have a higher conversion rate. Active listings are important. Advertising Cost of Sales (ACoS) is the percent of attributed sales spent on advertising. This is calculated by dividing total ad spend by attributed sales. Profit per Unit is calculated by subtracting the cost of goods, FBA fees, and miscellaneous costs from the selling price. Calculating ACoS is done by dividing total spend by total sales. For example, if $4 is spent on advertising and results in attributed sales of $20, the ACoS would be 20%. This means that profit occurs for any keyword that has a Cost of Sale at 20% or less. ACoS is integral to learning what your break-even point is. Once your campaigns are live, leave them be. Sit back, relax, and watch Amazon do all the hard work for you. You can make proper adjustments later. 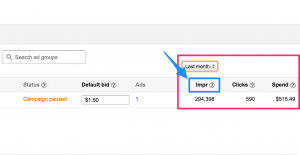 Attributed Sales is the total product sales generated within one week of clicks on your ads. Sales data can take up to 48 hours to populate, and will populate the individual sales totals for advertised products (and other products) in the Campaign Performance Report. Impressions are the number of times your ads were displayed. Once identified, it may take up to 3 days to remove invalid clicks from your reports. Clicks from these first few days may be adjusted due to click invalidation. 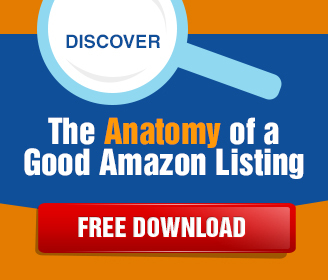 This will help you gauge which keywords are being seen the most by Amazon buyers and whether they’re working or not. Clicks are the number of times your ads were clicked. Once identified, it may take up to 3 days to remove invalid clicks from your reports. Creating your first campaign begins by creating a campaign name and daily budget. To start, try a $50 per day strategy. This does not mean that you’ll spend that much on a daily basis, but it will create much needed exposure for the first product. By using Amazon’s new automated bid-adjustment feature, you’ll receive a recommendation from Amazon for how high your budget should be. My recommendation is using split testing to see if Amazon is able to get good conversions at solid prices. If your conversions are sub-par, and at high pricing, it may be better to do it yourself. 1. Begin with an ‘Automatic Targeting’ campaign for a solid week or two. 2. Review your list of SKUs and keywords after running it for a while. 3. Analyze your costs and consider lowering bids or pausing specific keywords that have a high ACoS. 4. Create a ‘Manual Campaign’ and import the winning keywords in there. These keywords should be emphasized in product title and description (if they aren’t already). All of the items listed above should improve your campaign’s performance. 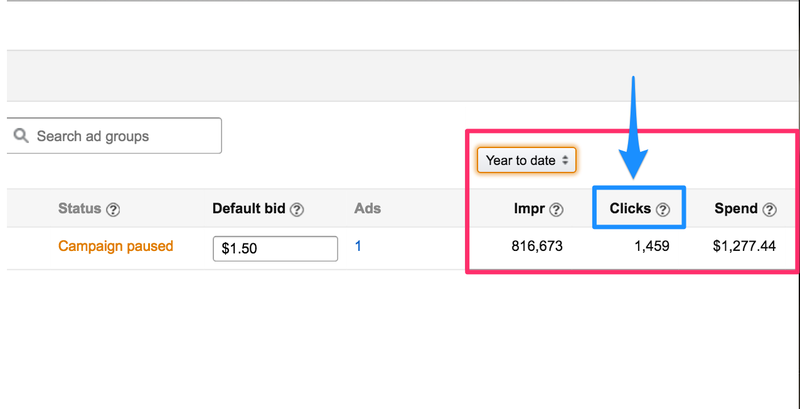 Focus on managing and monitoring order numbers, keywords by spend, ACoS, bidding, and broad match keywords (anything Amazon thinks is relevant to your product listing). The more you feed your selling beast, the more it grows. Please note that PPC campaigns will only help you in your quest to get more sales, and in reaching your target audience. 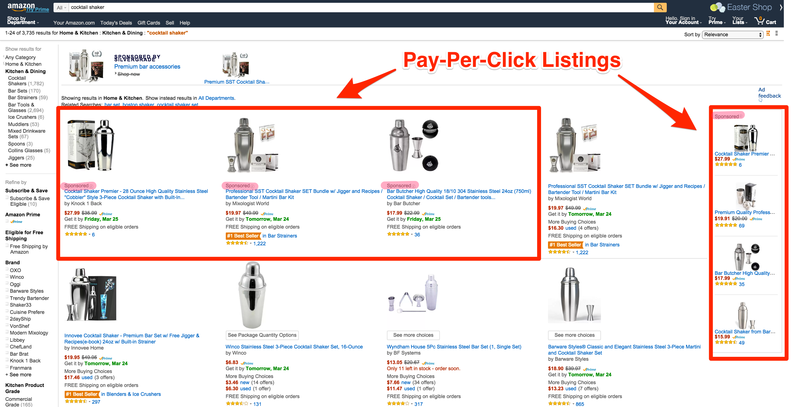 Amazon’s paid search is feature-poor, but rich in potential, especially since many sellers haven’t fully taken advantage of it yet. The entire platform is incredibly unique, and very simple to use. 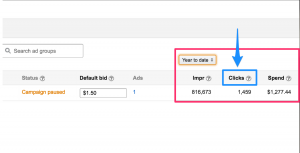 Now, go launch more products, and turn on a PPC ad campaign while you’re at it. These are some of our best and most practical strategies to improving your ACoS and return on investment. 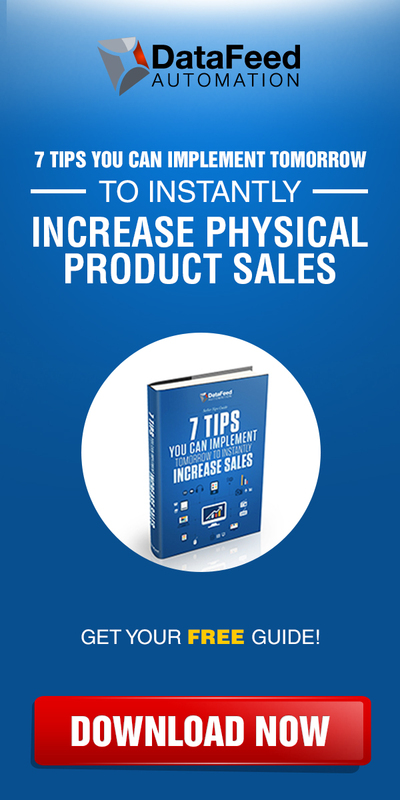 Next Next post: The Complete Guide of Psychological Tricks to Get More Sales!